Anthony Rumble Johnson “retired” from MMA around 5 months ago. Many fans didn’t believe it because retirements in MMA are never permanent – if you look at the past you can see the future. Johnson’s Manager Ali Abdel-Aziz appeared on The MMA Hour stating that he would be back. He’ll come back as a heavyweight. We’re meeting with UFC this week to see what he wants to do. 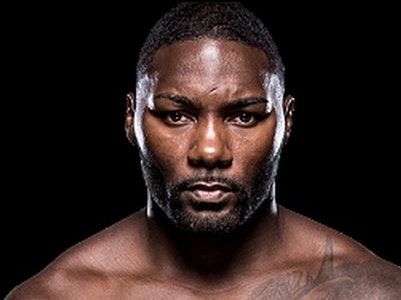 Dana White really loves Anthony Johnson. How can you not love Anthony Johnson? He’s terrifying. You can’t argue that he is a terrifyingly powerful fighter but do you think he’ll actually return?